How can 10 Minutes Pilates Online can help your Mental Health? 10 minutes Pilates Online done regularly 4 times a week as recommended by Joseph Pilates will have a positive effect on your mind and body. His aim was that you developed a connection between your body and mind to preform the exercises properly. 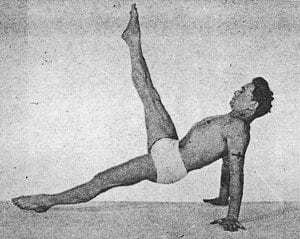 He states that one of the main results of Pilates is gaining mastery over your mind and over complete control of your body. As you gain more experience on your Pilates journey, the exercises become more challenging and therefore your mind continues to be challenged. With all of this in mind you can begin to see how Pilates can make a difference on your mental health. This week see’s Mental Health awareness week. This year they are focusing on stress. Although not normally seen as a Mental Health issue it can lead to mental health problems, leading to depression, anxiety etc. 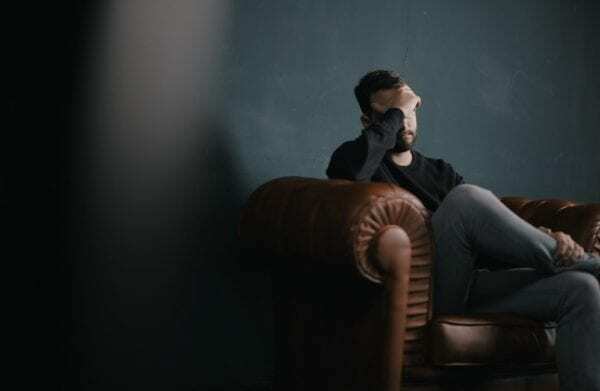 The Mental Health Foundation did a survey last year and found that 74% of people surveyed felt stressed at some point that they felt overwhelmed or unable to cope. The survey, commissioned by the Mental Health Foundation and undertaken by YouGov, polled 4,169 adults in the UK in 2018. At the beginning of the year I contacted a blogger Lauren who has a blog called Milly’s Guide. Lauren suffers with Mental Health and was keen that she tried Pilates to see the benefits it could give her. I offered her a 3 month trial of 10 Minute Pilates online. Her blog “6 reasons why Pilates is good for your Mental health” gives a great insight into Laurens take on the benefits it has given her. There is lots of evidence that Pilates practiced regularly can have a very positive effect on your mind and body. Mental health effects people in different ways and going out to a class might not be the right thing for everybody. So doing an online class could be the perfect answer to help with Mental Health. By subscribing to an Online Pilates provider, you will begin your journey to help improve your condition, learn a new technique or expand an existing one and by doing it at home you can do it in your own time. Get to know the instructor and even join a Facebook Group which can help with motivation, accountability but not put you in situations you feel uncomfortable. At Studio 44 Pilates 10 minute Pilates online we offer a range of 10 minute sessions at all levels from Beginners to Advanced. Access to our library of sessions and a Facebook Community to give you motivation, accountability and anything to do with Pilates! PreviousPrevious post:How to look good on your wedding day with 10 minute pilates online.NextNext post:Should you do Pilates Online or go to a Pilates Class?